With 2018 essentially in our review mirror, it’s time to take stock of what was another eventful year in hotel marketing. With 2018 essentially in our review mirror, it's time to take stock of what was another eventful year in hotel marketing. That includes the good, the bad and the downright ugly hotel marketing trends and practices we witnessed this past year. 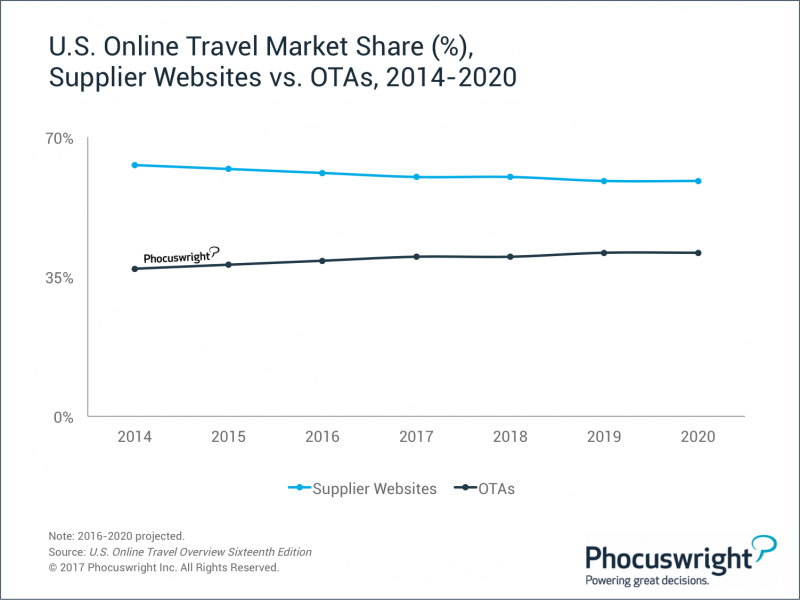 It's taken years of investment and work, but hotel marketers are now rapidly catching up with the digital savvy of the OTAs. 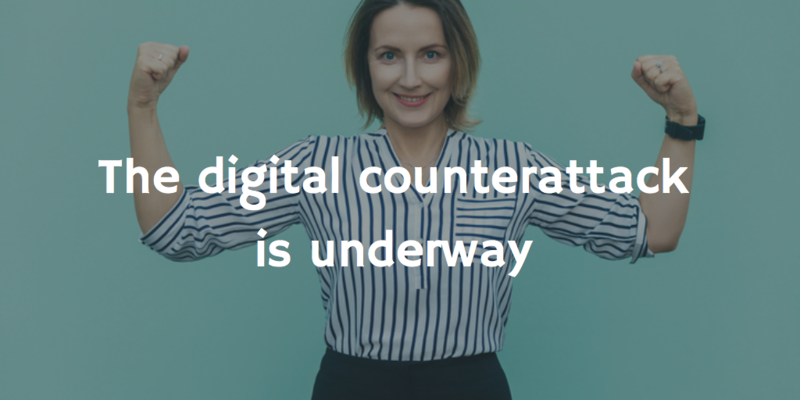 The digital counterattack is well underway. In 2018 we saw more hotel marketers than ever before deploying more efficient digital marketing campaigns, create streamlined booking experiences, closed-group loyalty rates, e-check in systems, elevated app experiences, CRM campaigns, RMS automation and powerful guest personalization, among many other initiatives. In the quest to retake control of revenues from third parties, hotel marketers came a long way in 2018! 2018 saw more and more hotel and resort marketers are embracing personal quotas for KPIs like lead generation, revenue, and direct bookings. Quantifying marketing performance in this way is actually a help rather than a hindrance: This method comes in handy when communicating performance to owners and asset managers in a meaningful way, and also helps the marketer request higher compensation based on real performance metrics. 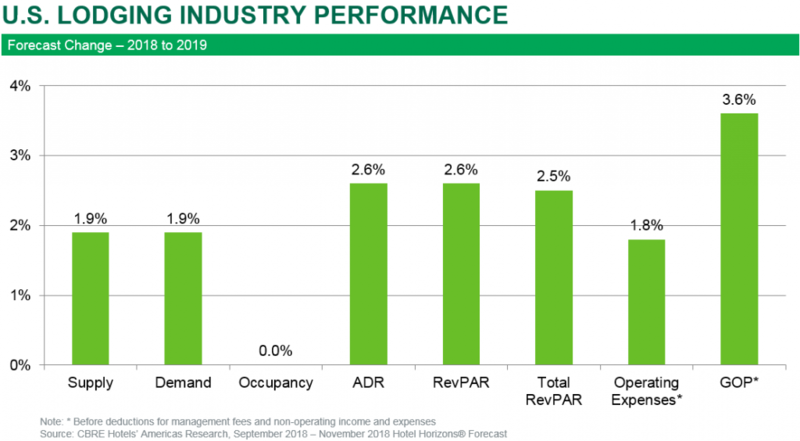 The solid performance of the U.S. economy in 2018 has continued to help maintain lodging industry results at near record levels, leading to surging KPIs across the board and robust demand levels in a host of market segments. Smart hotel marketers have been using this period to their advantage, convincing optimistic owners to reinvest in their properties and marketing campaigns, while courting demand sectors that have been increasingly active, like meetings/group/SMERF business. In some organizations, there are still legacy walls dividing the marketing, sales, and revenue management departments, when optimally, these three players on the sales and marketing team should be working together closely to execute their goals. However, 2018 saw many of those walls breached or eliminated altogether. Cross-departmental cooperation became a buzzworthy concept as sophisticated hoteliers pushed hard for innovation amidst record ADRs and occupancy levels. Although recent data privacy events threaten to derail it… one of the most important positive trends of 2018 was the move towards greater marketing personalization of the guest journey, especially personalized hotel email marketing that targets customers with pinpoint precision. As hotel marketing technology becomes more affordable and integrated, hotels know more about who's looking, booking and bouncing than ever before. With this robust "big data," more and more hotels are personalizing and optimizing offers email campaigns, dynamic website content and pricing. And the rewards are huge: Accenture found that 58 percent of consumers would switch one-half or more of their spending to a provider that excels at personalizing experiences without compromising trust. This past year, hotel advertising on social media continued to grow as an effective and budget-friendly means of conducting promotions and branding initiatives, especially in cases where pricing for Google PPC ads through Google AdWords isn't always an affordable option. 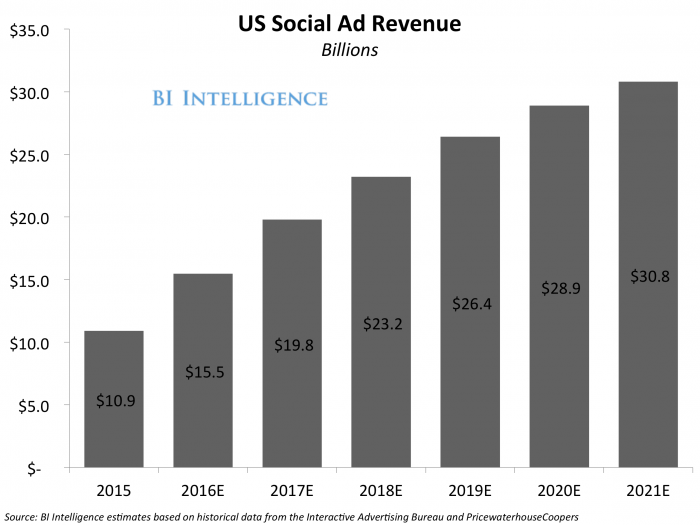 Social advertising in tandem on Facebook and Instagram has proven particularly potent and can be a great help to marketers looking to fill their hotel during slow periods where there are gaps in demand. Although hoteliers have been gathering guest data for some time, 2018 was the year hotel marketers truly began to analyze and utilize that data. Guest data is the essential ingredient for crafting segmented campaigns (see #4 above) and improving service. 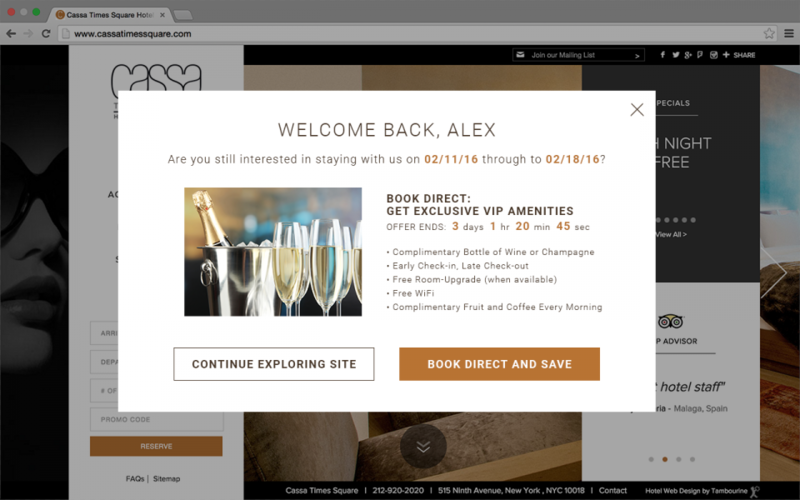 Smart hotel marketers are now using data from numerous hotel systems (ie PMS, CRM, POS, hotel CRS and booking engine, social media channels, etc) to activate touchpoints that improve marketing messages and the on-property guest experience. Some hotel marketers took data aggregated from "social listening" even further in 2018…. compiling guest review data and sentiment analysis to prompt owners to make sorely needed upgrades and investments. While many argue that rate parity and OTA dominance reduces the value of metasearch sites, players like Kayak, Google, TripAdvisor, and Trivago have a powerful consumer perception as one-stop shops to check desired travel dates, read reviews and compare prices between different booking channels (including the OTAs). For hotel marketers pushing direct rates, metasearch sites have become a positive channel enabling them to increase visibility, lower cost per booking, own and guest reservation data. One of the main elements of the digital counterattack (see #1 above) that occurred in 2018: smart hotel marketers learned the value of SPAC: Simultaneous Promotion Across All Channels, which keeps timely promotions uniform, clear and consistent for the customer. Launching the same promo on every channel at the same time creates comfort and avoids the confusion that arises when guests see a variety of offers out there for the same rooms at your hotel. While inconsistency causes mental discomfort and may prompt a potential guest to look elsewhere. One of the net effects of the rise of social media has been the increased importance of user-generated content such as photos and video, which is perceived and more authentic and reputable in the eyes of users than the stock imagery and contrived content many hotels still post. So instead of operating separately in their own social media world, in 2018 smart hotel marketers spent more time than ever working to source user-generated content. Consumers no longer trust advertising… they trust each other. As an article in Ad Age so aptly put it: "Your brand is defined by the interactions people have with it." User-generated content (UGC), especially photos, videos and posts about on-property experiences are more authentic, less sales focused… and let's face it, more creative than anything you could ever dream up yourself. 1. The wild west of social media "influencers"
In 2018, hotel marketers handled countless requests for comp rooms, meals, drinks and more from self-professed social media "influencers," promising to promote the property to the influencer's "followers." 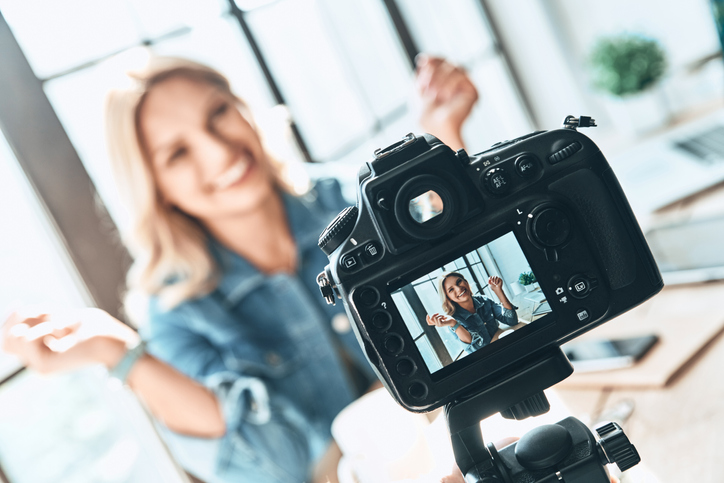 While some of these inquiries can lead to valuable returns, many others do not, which is why in 2019, hotel marketers need to thoroughly validate influencer marketing opportunities before proceeding. Key metrics like user engagement can be illuminating for this process. Like many other sectors before it, the hotel industry is now besieged by technology, tools and vendors purporting to revolutionize the guest experience and become the must-have asset you need to attract more guests. While this may sometimes be true, it's easy to lose focus while perpetually chasing these dangling techno-carrots, so be sure any time and/or money invested to this end is truly in line with your marketing goals and guest profile. The more vendors a hotel uses, the more difficult integration becomes between systems and the less efficient all related processes become. Working with one, or at least a smaller group, of vendors that can offer a range of solutions will help with integration, boost accountability for each vendor and save the time that would typically be spent coordinating and communicating among all the various vendors. Moving into 2019, it's time to simplify and optimize. Measuring key KPIs and utilizing data analytics is harder than ever for hotel marketers. There's lots of data, but more data often means more complexity, for example: how do digital marketers calculate ROI when consumers use multiple devices? Instead of eyeing metrics like bounce rate, online page views and social media followers, savvy hotel marketers are embracing new KPIs like marketing cost per booking (MCPB), direct revenue ratio (DRR), website conversion rate and variance from revenue target. These emerging KPIs highlight marketing-specific performance and align marketing's efforts with the overall success of the property. Attracting strong digital talent plays an essential role in the success of a hotel marketing team, yet hotel marketing executives are having increasing difficulties with recruiting efforts, particularly among millennials. The dilemma is partly due to comparatively lower compensation levels, versus the strong demand for digital talent in all industries, as well as a perceived lack of innovation in hospitality that makes other opportunities—like Silicon Valley, for example—seem all the more exciting. Don't settle, either; be sure your hotel digital marketing team deeply understands the hotel experience and booking process. No matter how brilliant a hotel marketer may be, they can only go so far if they are saddled with an inferior product to promote. 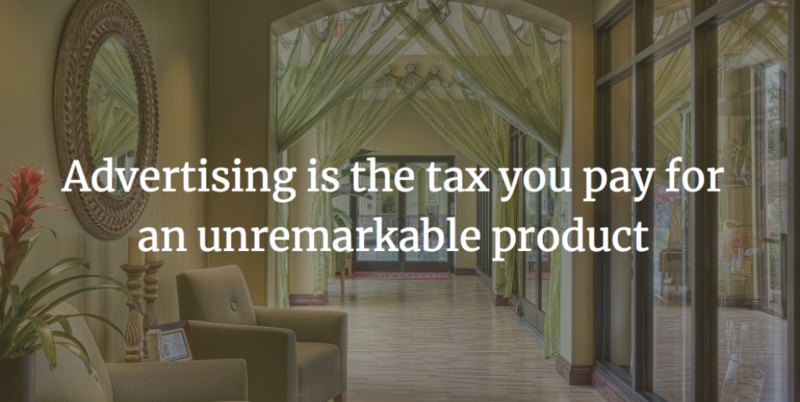 Or, as one genius executive said: "Advertising is the tax for an unremarkable product." Truly, there's no substitute for a compelling product and marketers continued to struggle this past year to convince owners to make a commitment to keeping their properties up to the level of the compset and new supply. To get an owner onboard this year for needed upgrades, be sure to show them recent reviews where customers discuss the need for these renovations. 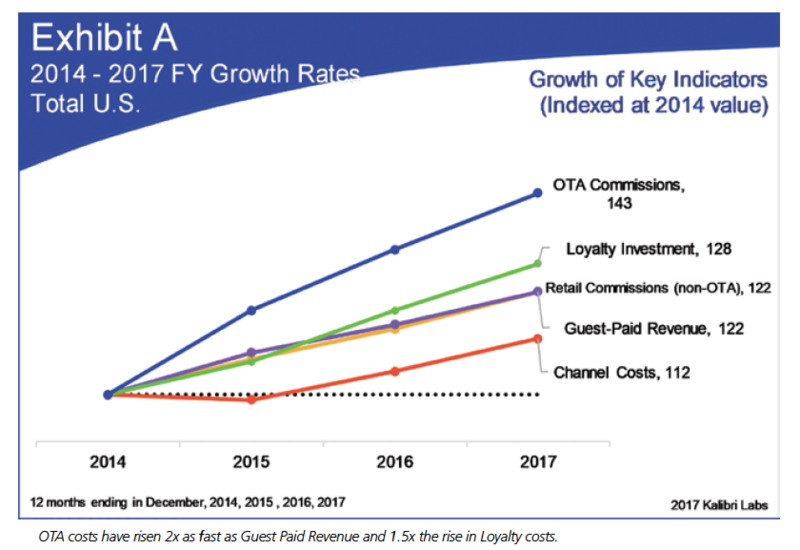 While the cost of OTA revenue continued to erode margins for hoteliers, the cost of other channels also continued to rise at an alarming rate. According to a recent AHLA report, entitled: Demystifying the Digital Marketplace, "revenue retained by US hotels after paying all customer acquisition costs declined by almost .4% or $600 million… That $600M in additional cost would have contributed directly to net operating income. Using an 8% capitalization rate (which most investors require), these additional acquisition costs of $600 million reduced the asset value of the overall hotel industry by at least $7.5 billion." That's why hotel owners and asset managers are looking more closely than ever at variable marketing costs—particularly the cost of guest acquisition—which is also rising fast. According to experts, acquisition costs commonly in the range of 5% to 10% less than a decade ago have jumped to between 15% and 25%. If a hotel cannot acquire guests at a tolerable, sustainable rate, then the property is worthless as a long-term asset. There are a number of reasons why the cost of acquisition continues to spike (along with the blood pressure of some owners) including: Lack of differentiation and low conversion rates, the dominance of costly OTAs, the rising cost of advertising and the owners own short-term "flipping" mentality. GDPR was just the beginning… 2018 was the year that hotel marketers confronted what famed venture capitalist Mary Meeker dubbed the "privacy paradox" in her annual Internet Trends report: Essentially, personalization is a profitable technological process dependent on data collection. Everyone is doing it and that draws the attention of regulators (especially when hotel giants like Marriott get hacked). So hotel marketers are facing a "privacy paradox." They're caught between using data to provide better guest experiences and pushing the envelope with consumer privacy. This intrinsic conflict between hotels, their guests and regulators will surely complicate the lives of hotel marketers going forward.